Need Bio Gas Holders Maintenance, Repair Or Refurbishment? If you need bio gas holders or have an existing system in need of maintenance, repair or refurbishment, give us a call on 01773 521112 and we will be happy to help. 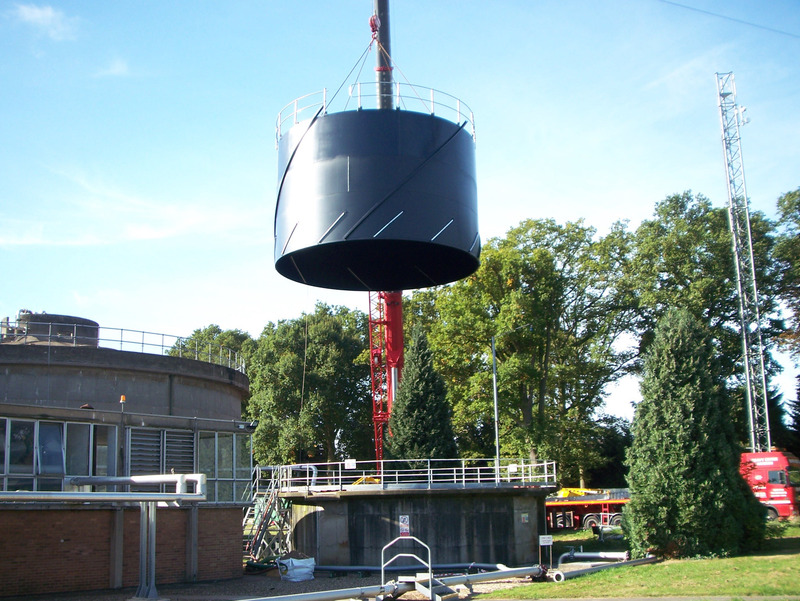 Here at GTS Maintenance, we are specialists in the maintenance, design, manufacture and site installation of gas containment holders and gas storage tanks, alongside there associated pipework.